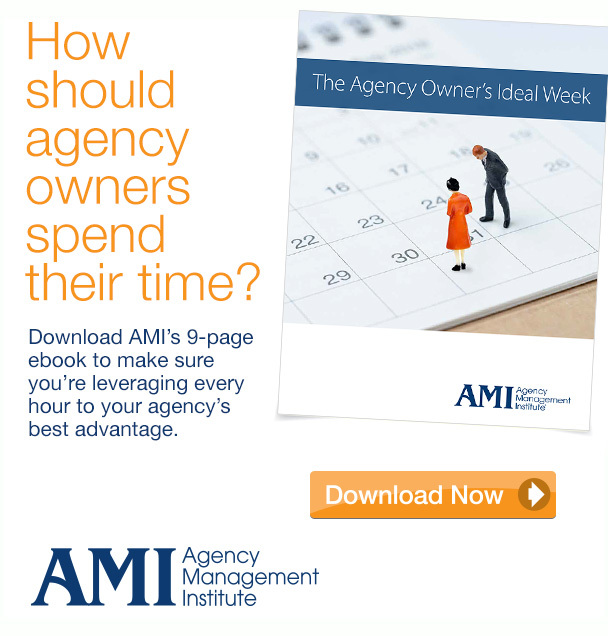 How does AMI serve agencies? 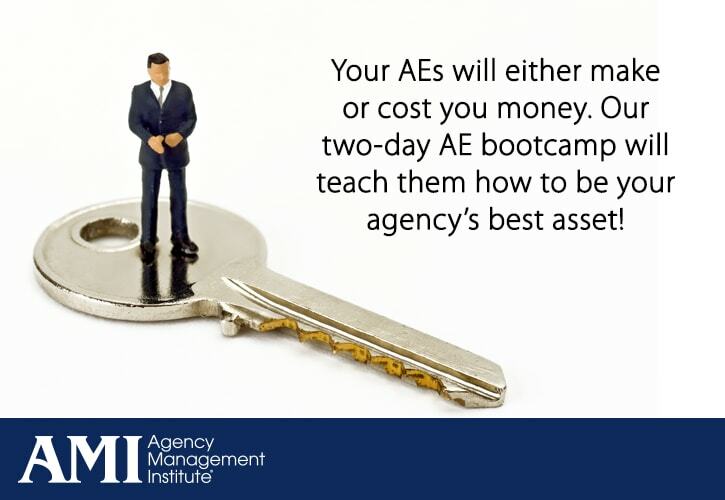 Why hire an AMI accredited agency? We have some incredible partners who serve AMI agencies — sharing their expertise, passion and commitment to helping agencies grow and serve their clients better. I’m proud to introduce you to these folks and to recommend them wholeheartedly. If you reach out to them, please tell them that Drew sent you. Audience Audit’s mind-blowing custom attitudinal segmentation research is built specifically for small- to mid-sized marketing agencies, and affordable for even small business clients. Our work allows agencies to substantiate their recommendations with real data, build better strategies with less effort, develop more effective messaging, improve the results they achieve for clients and generate more agency new business. The Brand Establishment perfected the first contemporary brand development process for small to mid-sized advertisers more than two decades ago. BE has trained a national network of small to mid-sized ad and PR agencies, design firms and marketing consultants. And through its graduate-level coursework, alumni hold the designation as the only Certified Brand Strategists in the country. Donya has been a Colorado CPA for more than 20 years. Along with public accounting experience, she has held CFO positions in both construction and marketing/communications companies. As a CPA in private practice since 1994, her focus has been in marketing/communications and related companies. She consults on business operations, agency compensation agreements, manpower planning, debt financing, contract negotiations, mergers and acquisitions, succession planning, troubled organizations and tax related matters. Art Boulay, owner of Strategic Talent Management, understands the challenges that small to mid-sized agencies face when try to recruit, hire and retain key employees. In fact, Art has profiled thousands of “A Players” in agencies just like yours — so he can tell you if the person you’re about to hire will be successful or not. Art’s remarkable track record makes him the Go To guy when an AMI agency is ready to hire. Don’t miss a single article or update! Sign up today! Send me advice on how to supercharge my agency. Just send me emails when the blog gets updated.